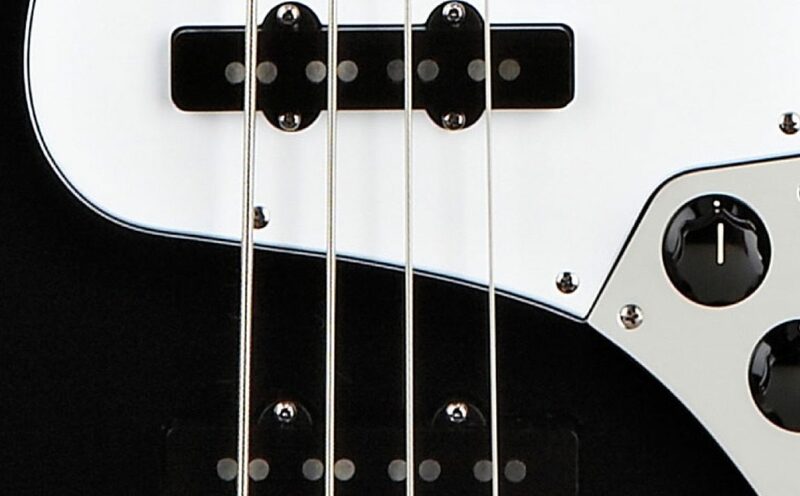 Pluck or pick in comfortable style, thanks to the forward-shifted waist that perfectly balances the neck. 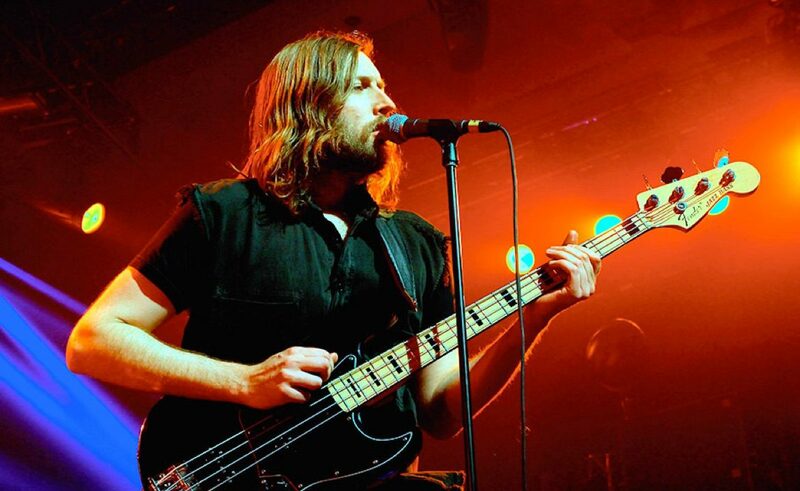 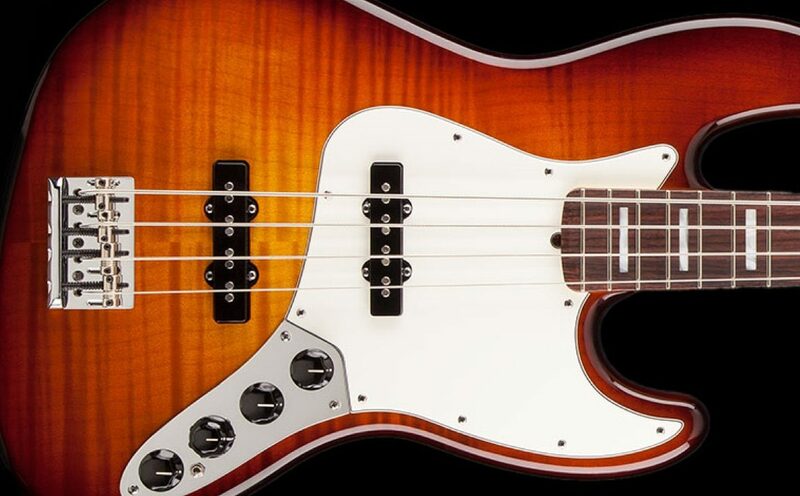 There's no mistaking the distinctive growl and singing high end of single-coil Jazz Bass pickups. 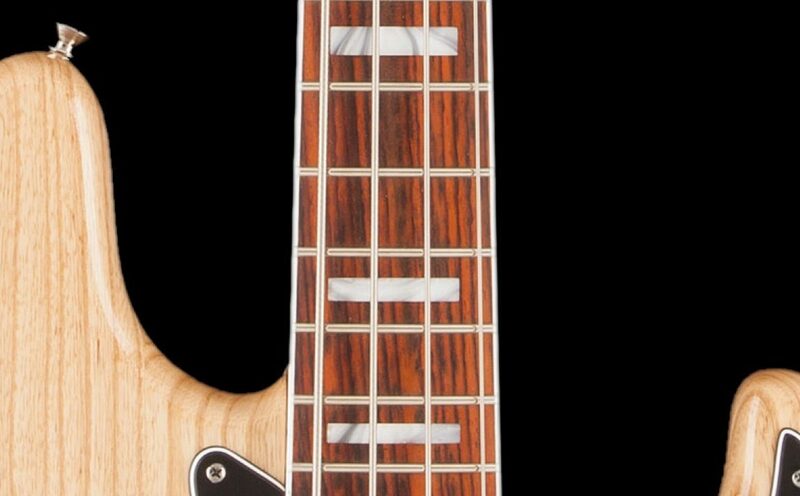 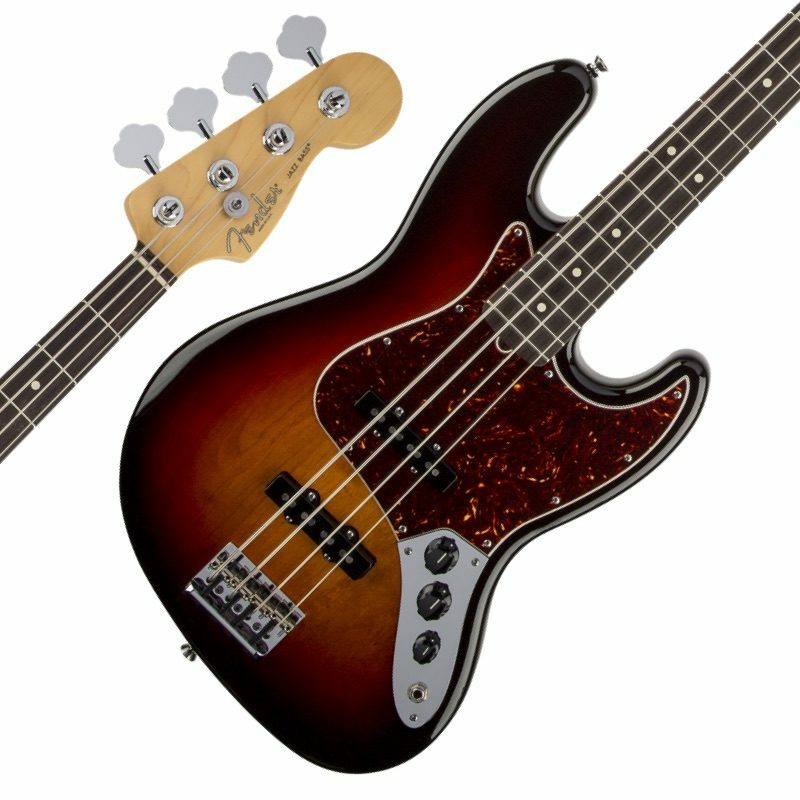 Slightly narrow at the nut, the slim Jazz Bass neck is designed for speed, comfort and performance. 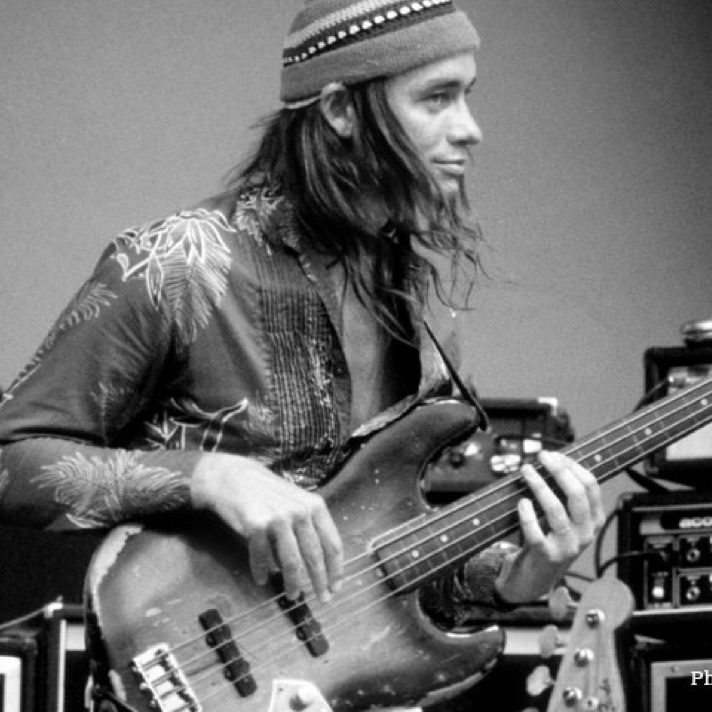 Jaco Pastorius makes a thrilling debut with fusion supergroup Weather Report, carving out a legacy as one of history’s greatest bassists. 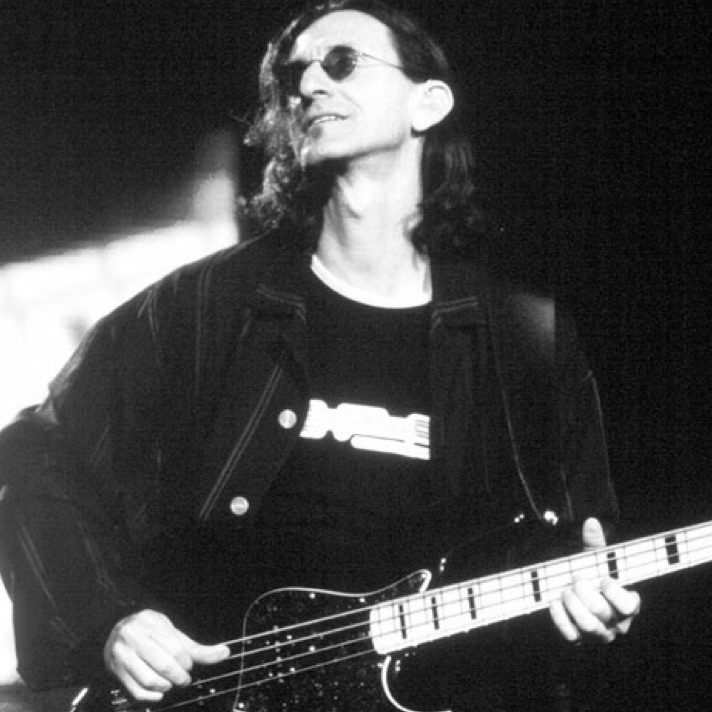 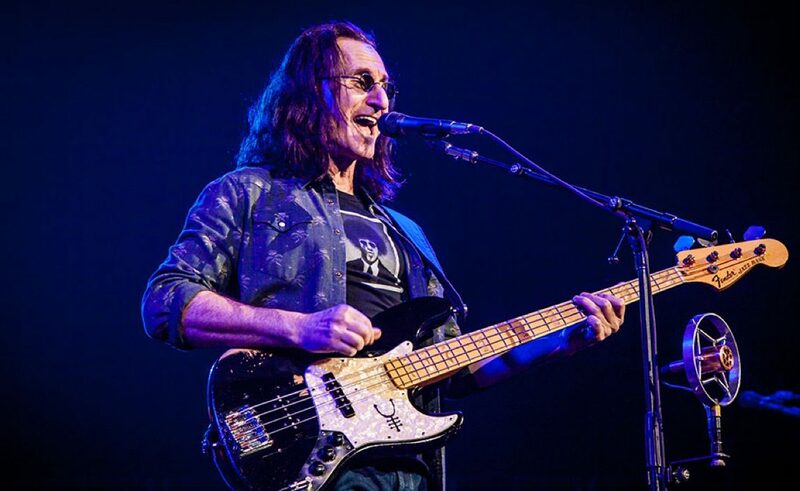 Geddy Lee of Rush uses a Jazz Bass to record the tracks on seminal prog rock album Moving Pictures. 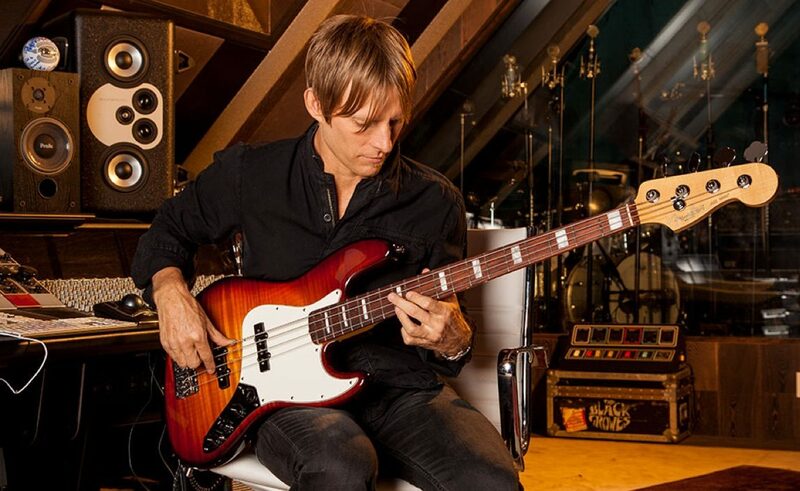 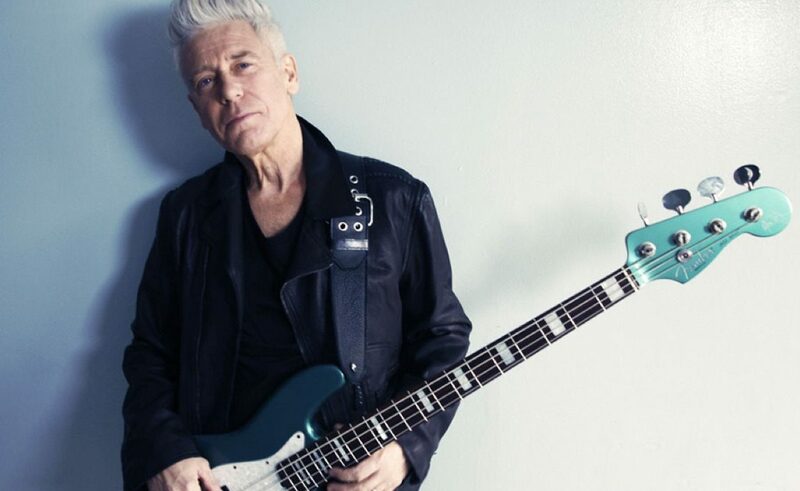 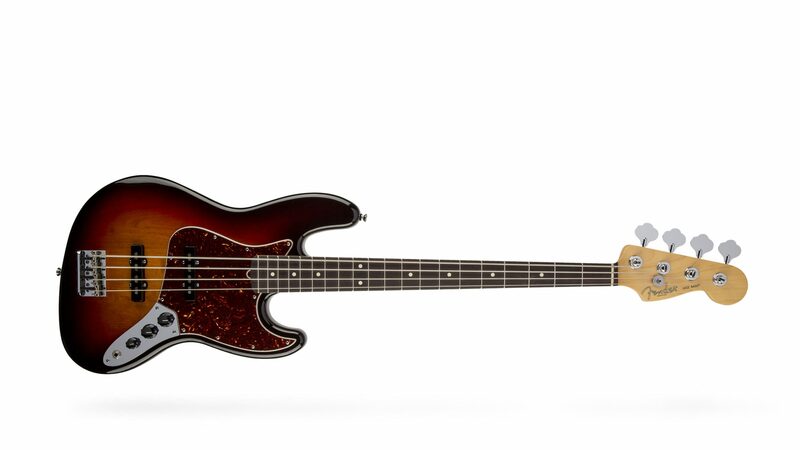 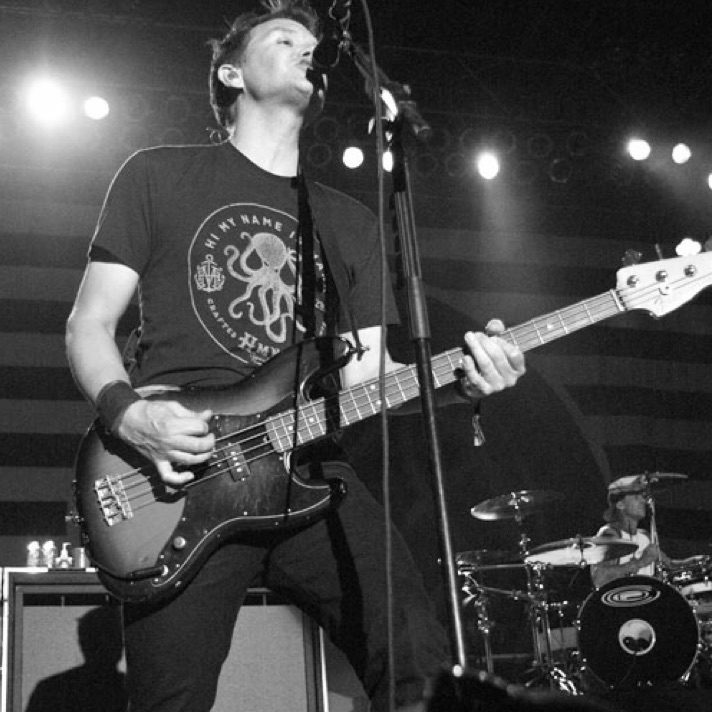 Blink-182’s Mark Hoppus introduces a signature Jazz Bass (with a Precision Bass neck) after the band releases the commercially successful album Take Off Your Pants and Jacket.